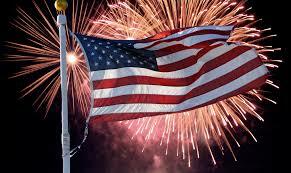 Friends & Family: ALL EyeMax Locations will be CLOSED in Observance of Independence Day. We are in the office today until 5pm and will resume normal business hours Wednesday morning, July 5th. For any ocular emergencies while we are away, please call Commonwealth Eye Surgery @ (859)224-2655. Stay Safe & Have Fun!! !